Here is a taste of my newest creations; fabric buttons and earrings and heat packs. I will be selling these soon on my other Made It store, Bonnibel. This store will feature handmade accessories like earrings, bags, purses, wallets, diaries and much more. Above is a compilation of some of the fabric button earrings I have and then a couple of pictures of the fabric shank buttons I have made. 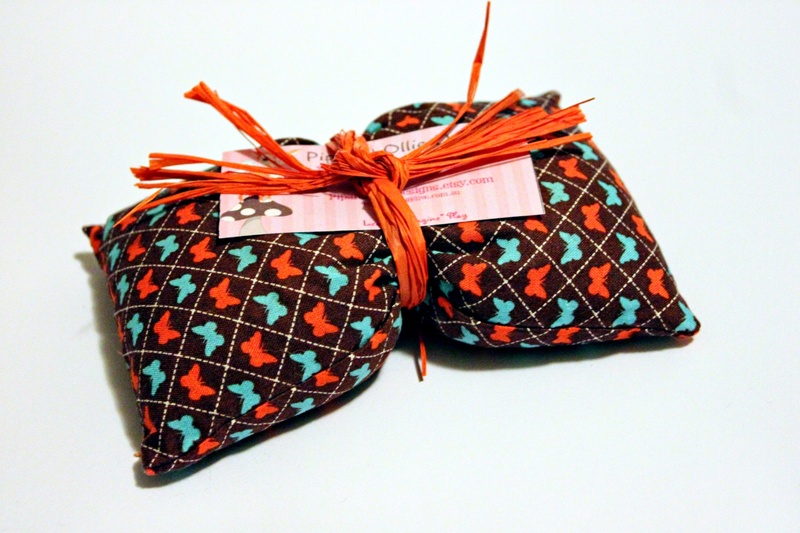 Below is an example of one of my warm apple pie heat packs. It smells deliciously of cinnamon and nutmeg. 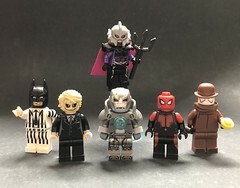 There are a few more things I am currently working on and they will soon all be being sold through my new Made It store, so please check it out. So I was given a needle felting pen as a present but haven’t been able to do to much with it yet. 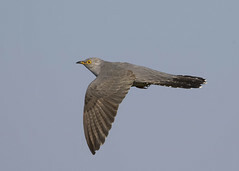 Below is about the best I have been able to manage so far. It seems to be a skill that takes some patience and a lot of wool. 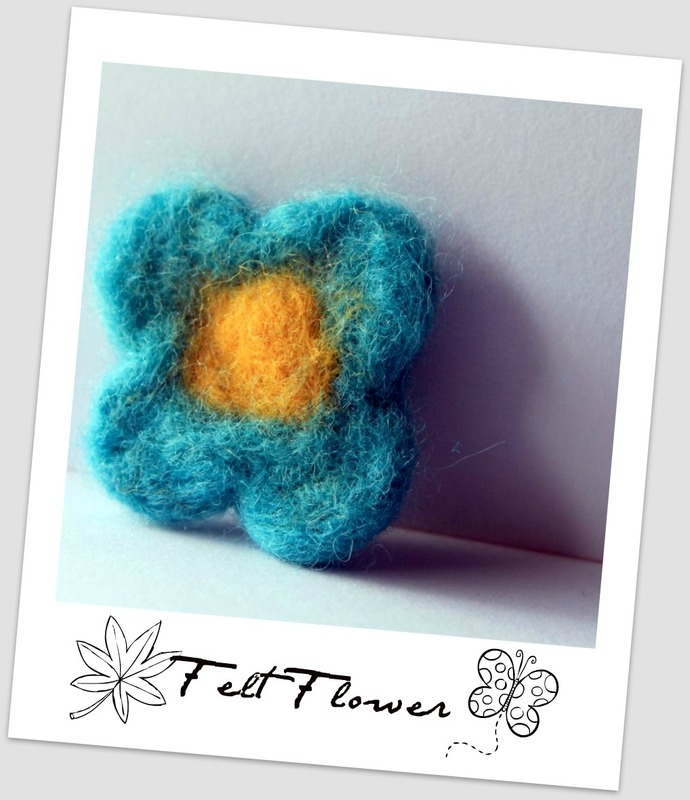 I have been searching for some great tutes on creating needle felted toys. There are many out there on creating a flat two dimensional needle felted image but not too many about making 3D objects. For all you other needle felting enthusiasts out there, here is a great one I found on creating a needle felted dog/cat at Laura Lee Burch’s blog. 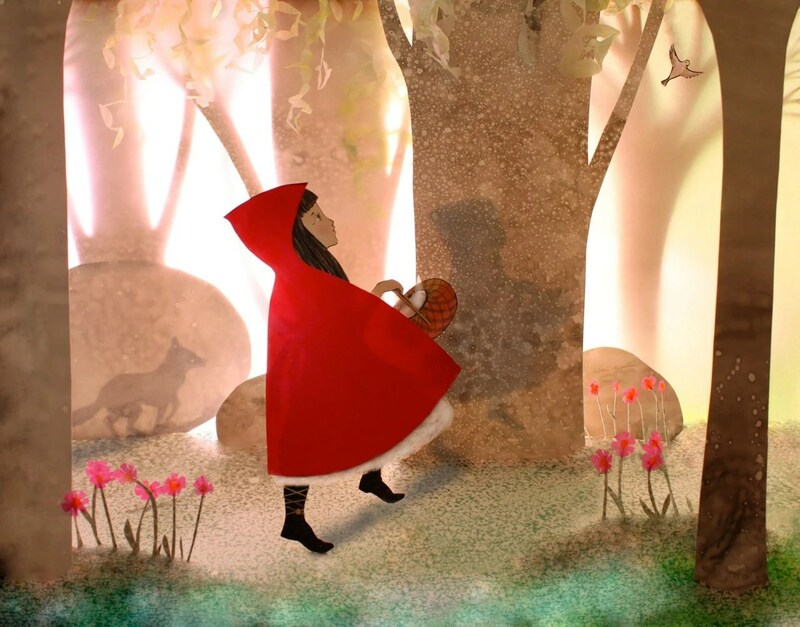 She is a bit of a whiz at creating felt toys so it is worth checking out the rest of her page whilst you are there. I have a long way to go before I can be this good, but maybe one day down the track you may find some little needle felted critters popping up in the Pip & Ollie shop. If you have any great tutorials on needle felting please share the link in the comments section. 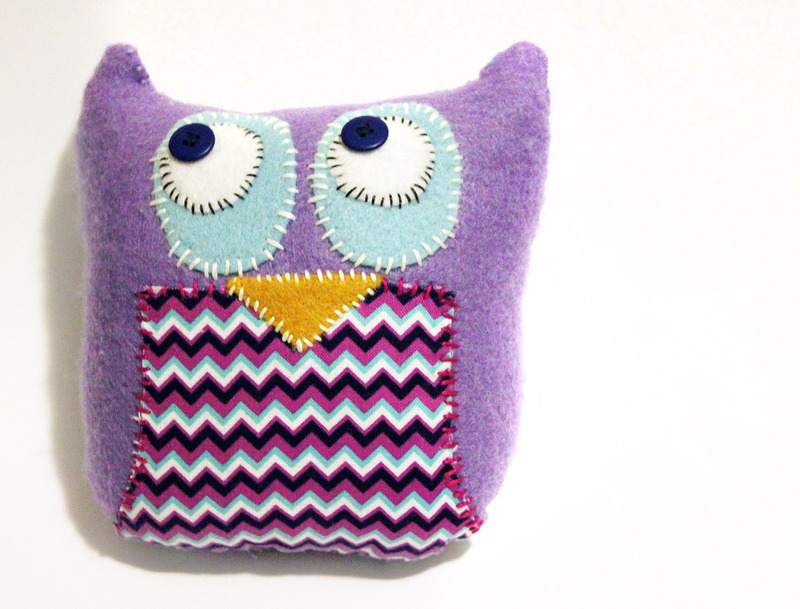 This is Poppy the Purple Owl. She is made from purple felt and cotton quilting fabric. I began this crafting and sewing journey at the end of 2011, having only done painting and drawing beforehand. 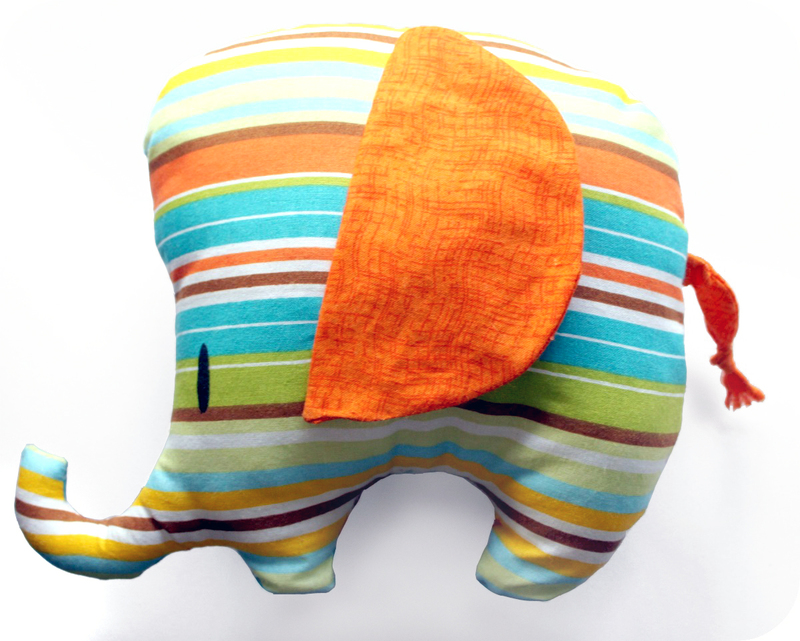 Poppy was my first ever creation and was entirely hand-sewn. 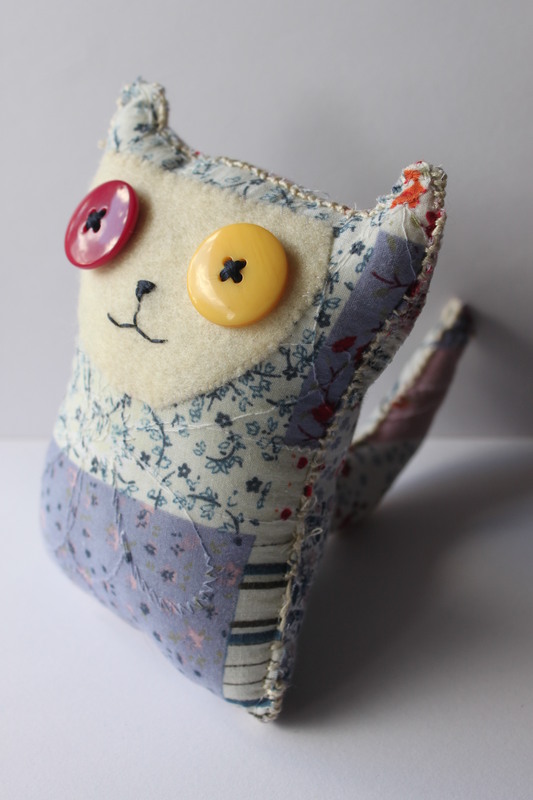 Patches the Patchwork Cat was the second of my creations and was made by upcycling an old patchwork skirt. Patches was also entirely sewn by hand. 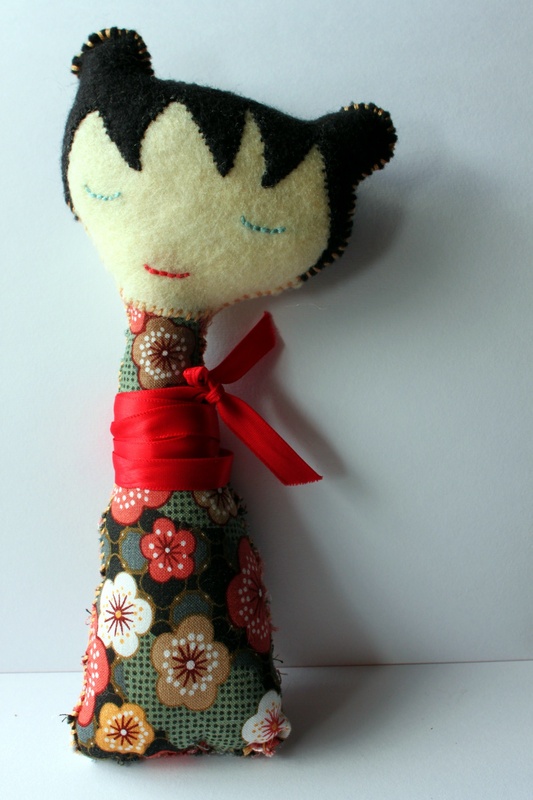 Little Sakura Doll is a Japanese inspired rag doll named after the Japanese word for blossom. Like Patches and Poppy, Sakura was entirely hand stitched and she has been made using cotton quilting material and felt. Rooooooaaaarrr! Feltosaurus was made as a present for my partner who has a child-like fascination with dinosaurs (and who can blame him?). 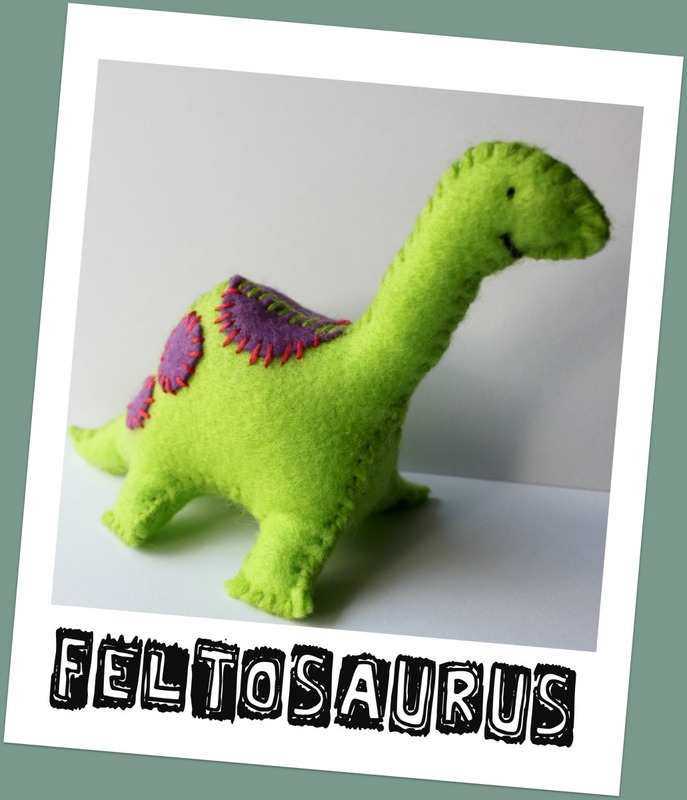 Feltosaurus was also hand stitched and made of felt. Just discovered this wonderful artwork on Etsy by the seller, Theatreclouds . 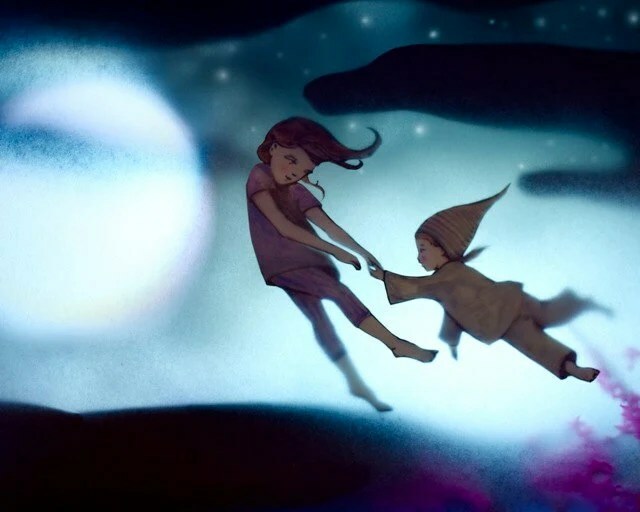 Theatreclouds is created by Elly Mackay using cut-outs, lights and shadows and then photographing it. 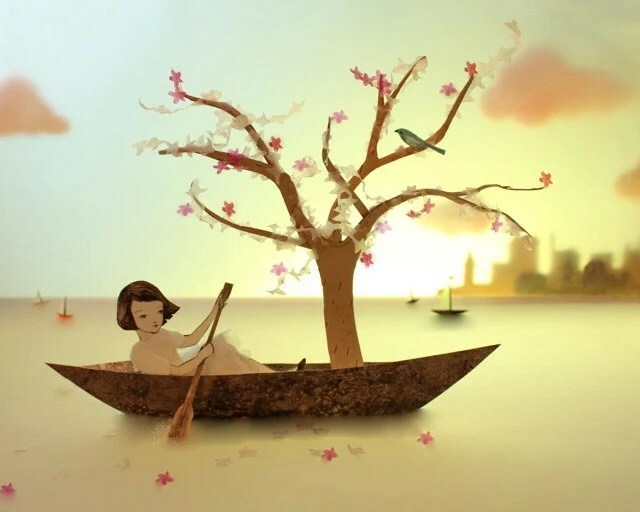 It has a great sense of whimsy and imagination. What do you think? 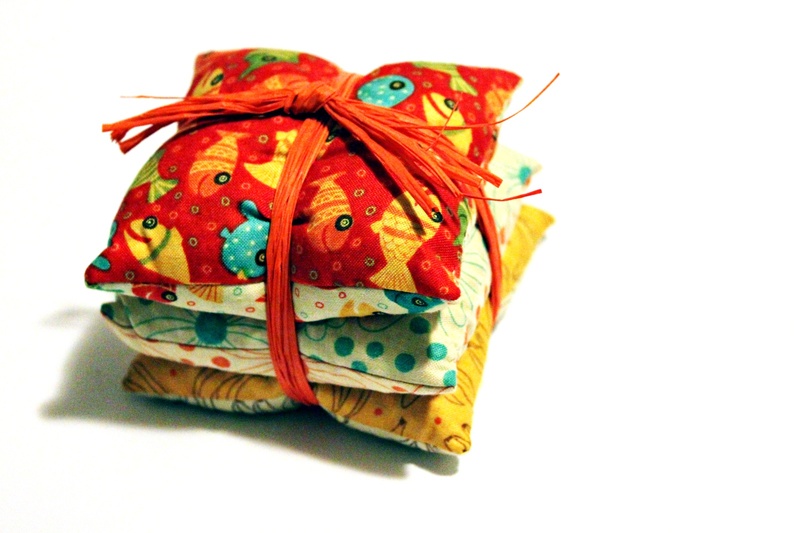 You can find these colourful little 3 piece Juggling bean bags in my Etsy store. I have started to make some more and hope to have more loaded in the shop soon. The Pip and Ollie blogsite is born!!! 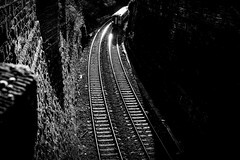 Welcome to the very first post for the new site! Here I will update you on all the latest happenings and the products I am working on, as well as sharing my favourite ideas, websites and blogs. I hope you enjoy the site, and please don’t forget to follow!